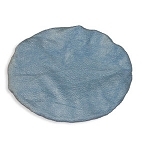 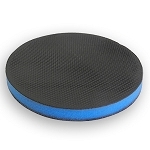 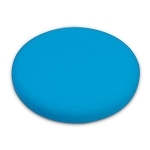 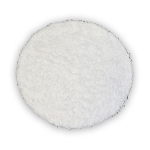 This Lake Country 6.5 Inch Hybrid Blue Light Cutting Pad features super dense construction which enables it to remove defects quickly without compressing, like softer pads can. 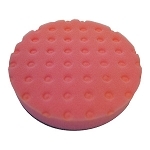 The foam stays stiff but is not overly aggressive. 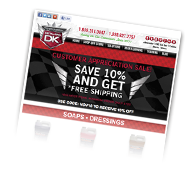 Use with our Vibra Cut Lite or Buff N Bling One Step Compound/Polish. 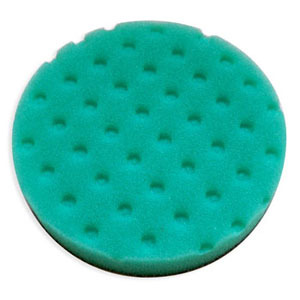 This Lake Country Hybrid Power Finish Pad Kit gives you all 4 of the Lake Country Hybrid Pads. 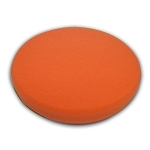 These pad are the best on the market, leaving you with a mirror like finish, all while using less product. 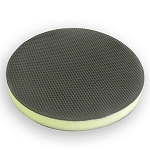 The dense composition if these foam pads make it possible to achieve such results. 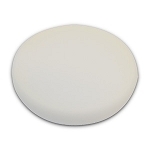 The Flex XC 3401 Mini 4 3/8" Backing Plate is the factory replacement backing plate. 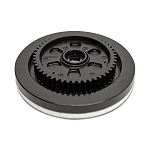 This backing plate is designed specifically for this polisher, and creates the forced rotation that sets the FLEX apart from other dual action polishers. 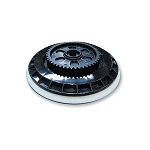 Are you using a Flex 3401 dual action polisher? 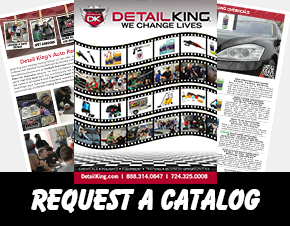 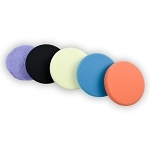 Then Detail King has the orbital buffer pads or polishing pads that you may be looking for! 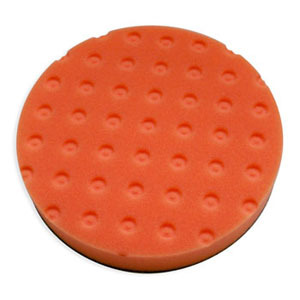 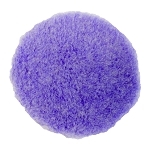 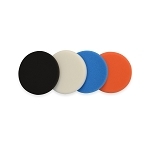 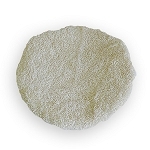 We stock Lake Country CCS Foam Pads, Lake Country 4″ Spot Buffs, Lake Country Hybrid Pads, and Microfiber Pads. 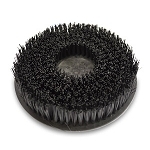 We also have a nice assortment of rotary and DA scrub brushes, the Universal Pad Washer and the Grit Guard Universal Pad Washer and Detailing Cart. 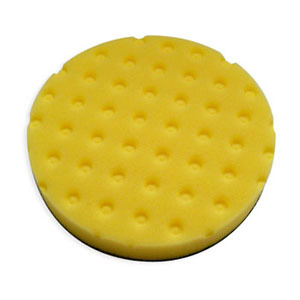 Detail King has what you need to keep your Flex buffer pads cleaned and conditioned!